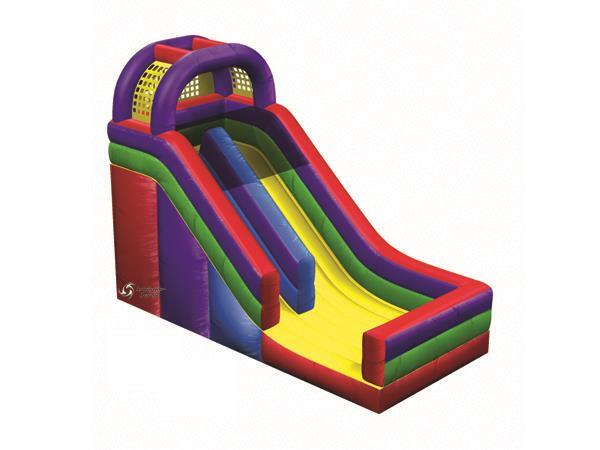 The shear size and presence of this inflatable, will make a lasting impression on your party guests. Our 18' slide will provide hours of unlimited fun for people of all ages. * Please call us with any questions about our inflatable slide 18 foot rentals in Columbia and Jefferson City MO.